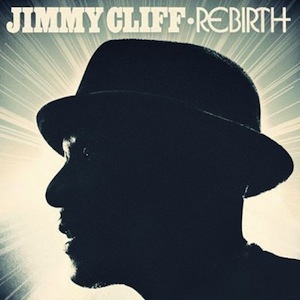 Jimmy Cliff has announced the new album 'Rebirth' that is set to come out July 17th. For those who just can not wait to hear what the legend has coming out, you can download the new track "One More" free from the album now by signing up at this link here. If that is not enough to get you through till July 17 then people with HDNET can watch a live concert from the Ogden Theatre in Denver, Colorado tonight. Click here for more details.